It is important to note that you can only taste four flavours with your tongue. The flavours are sweet, sour, salty, and bitter. (Some people believe there are five if you accept a fifth flavour called ‘Umami’.) Any other flavours you taste are a combination of these four flavours, or are smelled with your nose. This why you don’t enjoy food when you have a blocked nose. 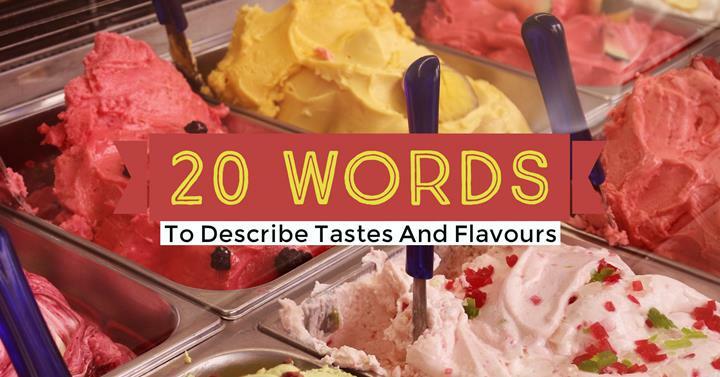 As writers, we still need to know more than four words when we’re describing flavours. 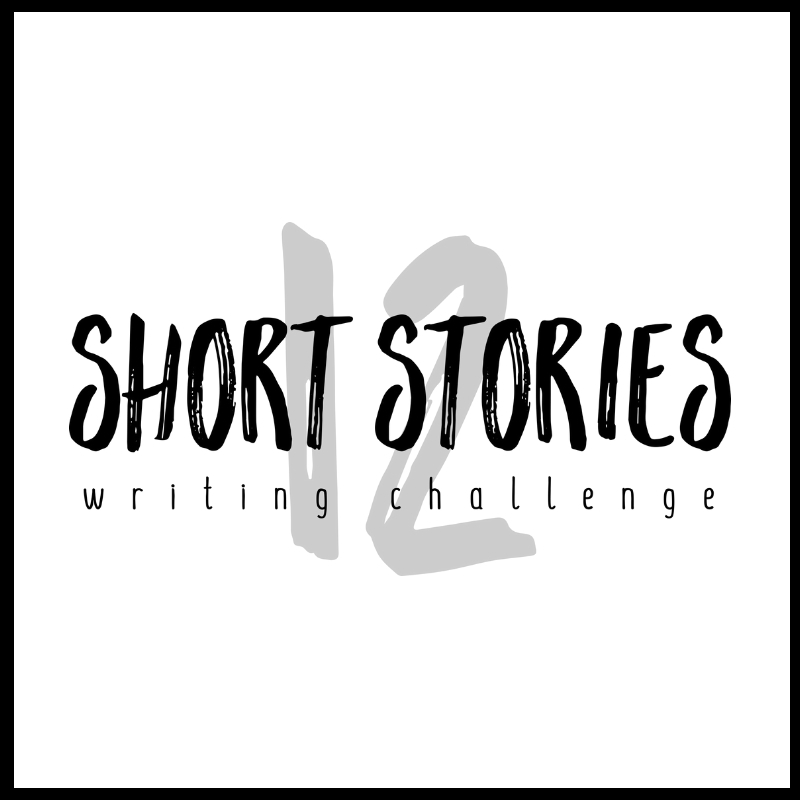 I found these 20 options, with meanings, that you could use in your writing.